rish International Tommy Dowd wins with 45.500kg! 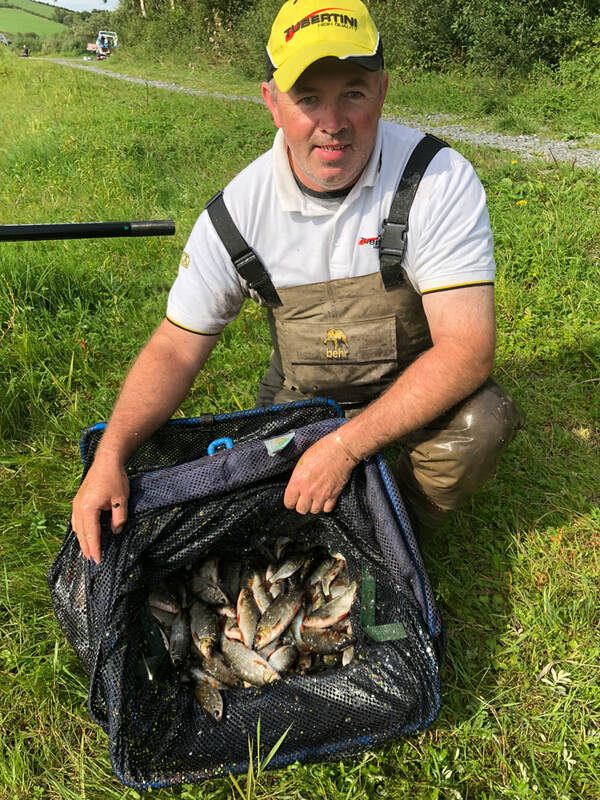 ​The last day of the 2018 festival saw a fish-off between Tommy and Cathal Hughes, the latter whose fine day three performance at Annaghmekerrig saw him start day four with a 4kg lead; but a good day on Bream Rock for 9.200kg wasn't enough for Tommy's final days weight and top weight of the festival with 14.650kg at Mullanary. Consistency throughout the festival led to Bas Smith finishing in third place, followed by Neil Mazurek in 4th and Rory O'Neil 5th. Festival newcomer England International Steve Hemingray just missed out on the top five. 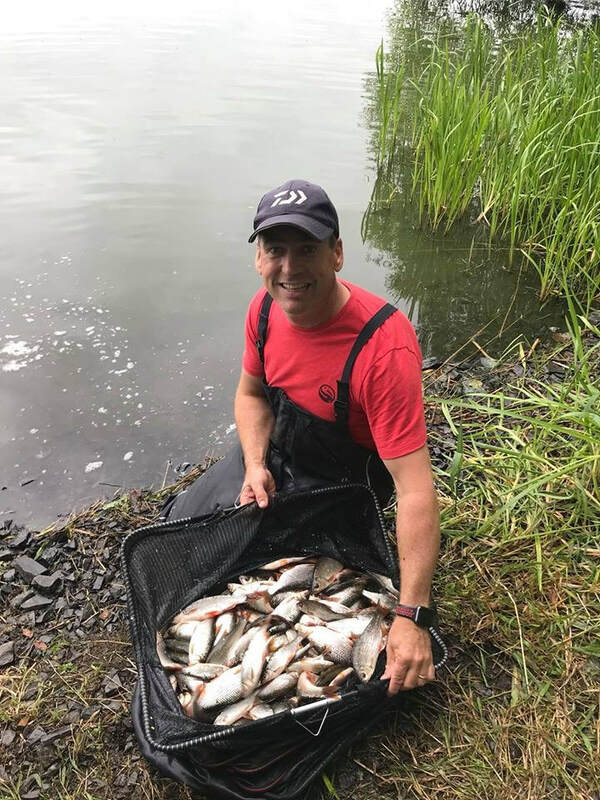 After weeks of dry weather a full 24-hours of rain caused water temperatures to fall and the anglers from across Ireland, England and Scotland played a small fish match for roach and hybrids. A full payout was shared among the anglers winning their five-peg sections, top two daily and top three by rotation. Clones Coarse anglers would like to thank all those who took part, to the local landowners for access to the venues, the Tyrone Guthrie Centre and to the Creighton Hotel for their hospitality throughout.